The Beijing store is located in a big yard along FangJia Hutong (near Lama Temple ,Yonghegong, subway station, lines 2 and 5; BeiXinQiao subway station, line 5). 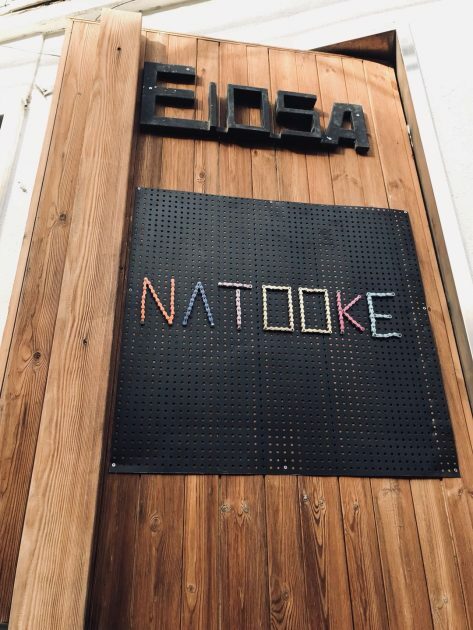 The New Natooke Beijing is accessible from Fangjia hutong no.46, walking through the yard while heading South until Beiping Machine brewery and turning right after this one. You can also find us walking down Jiaodaokou BeiSanTiao, from Andingmen Inner Street (Andingmennei dajie) towards East; after 300 meters you will see an opening in the grey brick wall on your left; walk in there and then turn left again (going in the opposite direction), walk for 15/20 meters and there you are!